New Liftgate with Hinges for 70-77 Classic Ford Broncos. This is a direct reproduction of the original factory liftgate. Latches, rods, handle and prop rods sold separately. 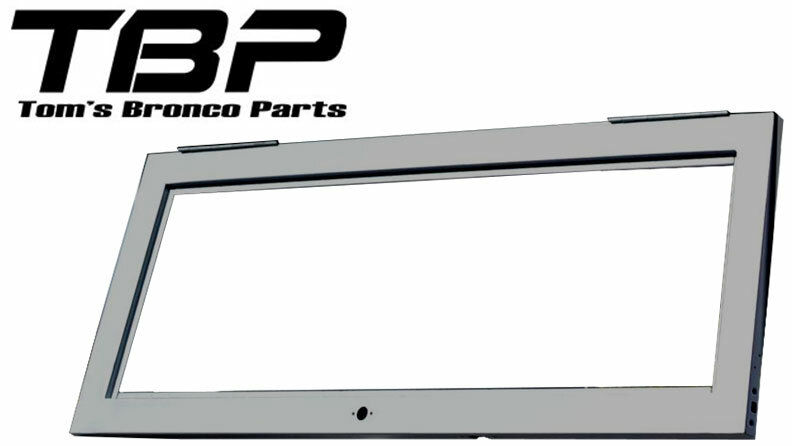 This liftgate will require 70-77 style liftgate latches and latch striker plates to work with 66-69 Bronco hard tops.